Verizon is now rolling out Android 7.0 Nougat update G935VVRU4BQA4 for Galaxy S7 Edge in the US. 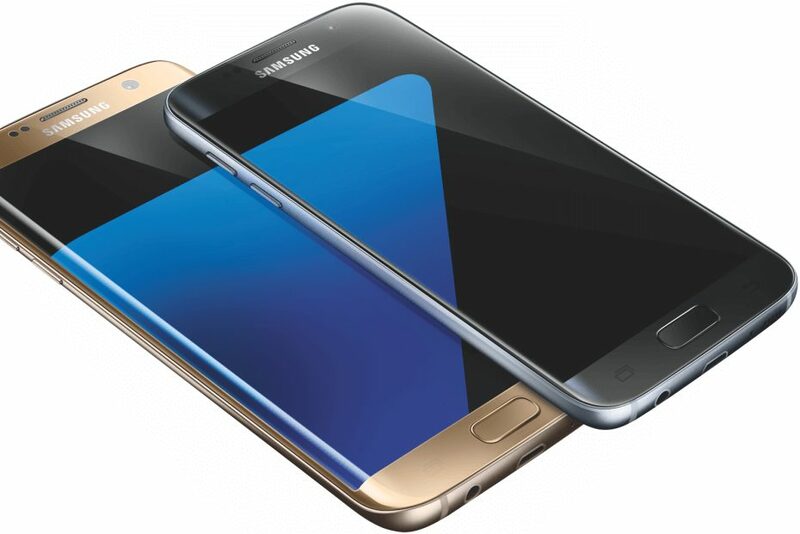 Other US carriers including AT&T, Sprint, and T-Mobile have already rolled out Nougat update to the Samsung Galaxy S7 and Galaxy S7 edge smartphones. With Nougat Update G935VVRU4BQA4 for Galaxy S7 Edge, choose your own favorite pictures for your Always On Display directly from the Gallery app. Nougat Update G935VVRU4BQA4 for Galaxy S7 Edge brings new Performance Mode which enhances your device experience no matter how you’re using it. If you have Verizon’s Galaxy S7 Edge, the new Android 7.0 Nougat update is now rolling out over OTA. You can check OTA software update G935VVRU4BQA4 for Galaxy S7 Edge manually by head into Settings » About Device » Download Updates Manually.